Russian failed to establish export of coatings. 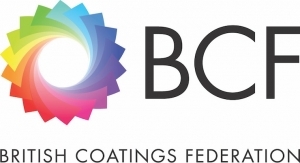 Russian achieved full import-substitution on decorative coatings. The demand on the Russian market remains high. 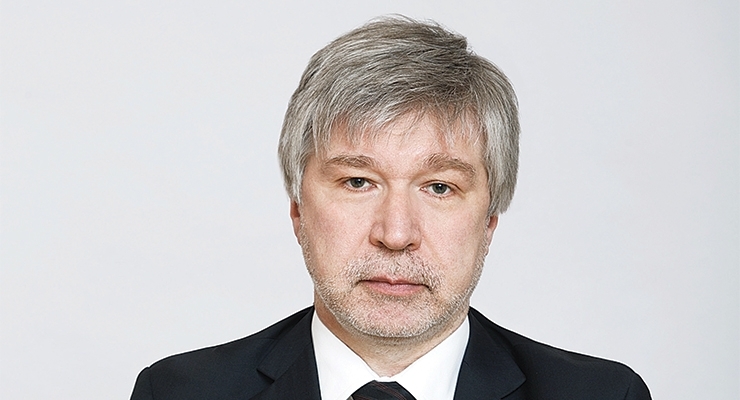 Gennady Averyanov, director of the Russian Association of paints and varnishes manufacturers, commonly known as Centrlack, speaks about the present conditions of the Russian market, export opportunities and the impact of sanctions on the paint industry. 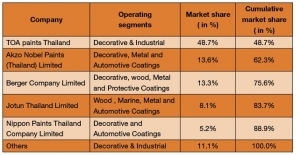 Coatings World: Where does the Russian paint and varnish market stand today? Averyanov: The market is quite sustainable. 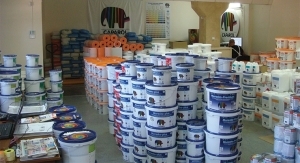 Decorative paints segment grew slightly, with CAGR between one and two percent. Industrial coatings segment shows good performance. Forecast for 2017/2018 is 10 to 15 percent growth. 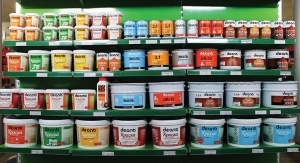 The demand of customers in the industrial segment of coatings hold steady for the materials that meet the requirements on coatings for painted products. Both one- and two- component materials, with organic or aqueous binders are applied. In the decorative sector, we note a slight increase in sales of materials in the economy segment, with stable sales in the premium segment, or high-quality materials. In the decorative segment, the leaders, as always, are paints and varnish based on water binders. CW: How would you describe the current situation in the industry? 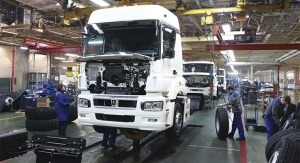 Averyanov: Production potential remains smooth. We forecast sales at the level between 1.2 and 1.3 million tons. Companies compete for the market, replacing each other in the hierarchy of sales, which evidences a good competitive ability of the manufacturers. There are no problems with the capacity utilization factor. In terms of the production potential, the companies have enough reserve capacity and so in peak seasonal months, there is no shortage of products at the consumer market. CW: Do you notice a progress in the import-substitution program? Are there any segments where the imports are still strong? 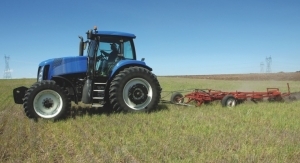 Averyanov: The import substitution program has affected the business of domestic producers. There are more offers of high-tech coating systems for the industry now, which are not inferior in terms of quality, and in their technological characteristics are similar to the products of foreign manufacturers. 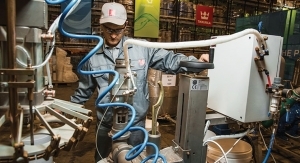 Foreign companies that have launched their factories in Russia, provide customers with the coatings of the Russian-origin, manufactured in the Russian Federation. We evidence competition on price and competition on the ways of technological application of coatings in all market segments. However, in the finished vehicle industry, dominated primarily by the foreign OEMs, there is still a direct import of cataphoretic coatings. 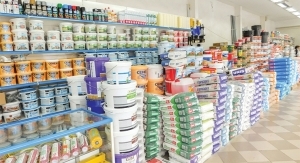 As for the decorative sector, we can safely say that import-substitution and localization of production of the entire range of paints and varnishes have been completed. Import accounts for 10 to 15 percent from the market volume, which is the originally targeted figure. CW: Does the Russian coatings industry increase export, as it was planned? What are your forecasts for overseas sales of the Russian materials? Averyanov: Unfortunately, we do not see strong growth in exports. Today the CAGR is ranging between three and five percent. Development of new markets is a complex and systemic task. In our opinion, it is impossible to simultaneously deal with import-substitution on the domestic market and with the development of new markets. We expect that in the near future, in three to five years, we will see more substantial growth in export volumes. This is what both producers and the authorities that provide constants support to exporters, are interested in. Almost all companies from the list of top ten Russian manufacturers export their products and harbor plans to increase exports. We hope that those foreign companies that localized production in Russia will also increase exports of products manufactured at the Russian capacities. 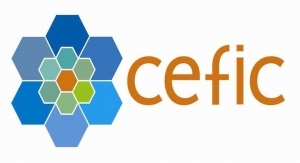 CW: What are your forecasts on the industry development for the coming years? Averyanov: The forecasts are positive. The structure of production capacities in terms of producers, range and priority segments have already been created. The capacities established by Russian and foreign investors allowed to meet the demand on the domestic market, increase both production and exports. The companies are heavily investing in the development of new products, in improving the efficiency of production processes and creating competitive advantages. 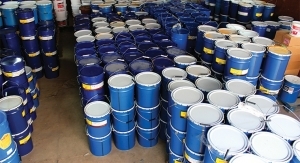 Russian manufacturers are a little concerned about the shortage of raw materials for the production of paints, for example, acrylic, epoxy resins, isocyanate hardeners. But there is an investment activity seen in this field and we hope that in future these issues will be resolved. 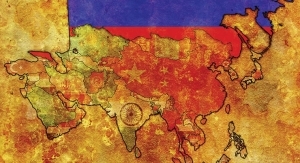 Within the coming five to ten years, under favorable foreign economic conditions, which as we have seen depend on political relations, the paints and varnishes market in Russia will steadily grow with the CAGR three to five percent. 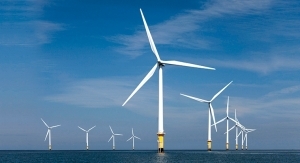 The offer of industrial high-tech materials will expand. 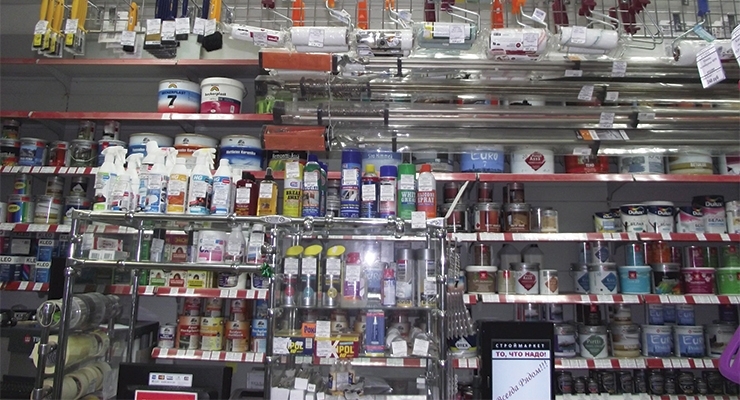 Competition in the industrial segment will grow, whilst imports of industrial paints and varnishes will decrease. In the decorative segment, the product range will depend on the customers’ needs. They will be able to choose products with different quality at affordable prices. 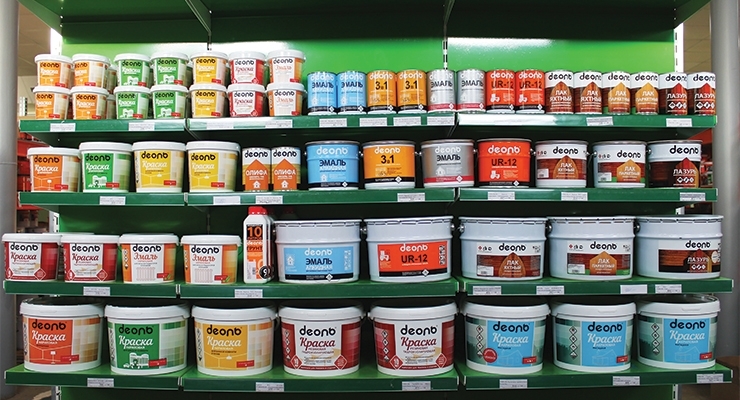 The range of decorative paints and varnishes and a broad range will drive the competition among the domestic and foreign producers with the capacities localized in Russia. CW: Do you believe Russia can get rid of import-dependence on raw materials in the paint industry? Averyanov: Russia is no different from most countries in the world on this issue. In our market, there are both raw materials of our own production and imported raw materials. For example, the market is fully provided with domestic alkyd resins and their modifications. 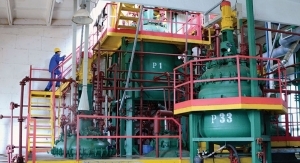 The production of polyester resins is developing quite intensively. 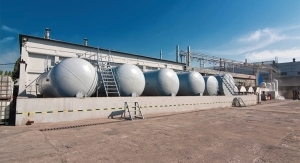 Polymethylphenylsiloxane and organosilicon resins are produced in a wide range and of good quality and manufacturers of water dispersions can almost completely meet the needs of the market for dispersions of different quality and price. We observe the shortage of binders on epoxy and acrylic resins. 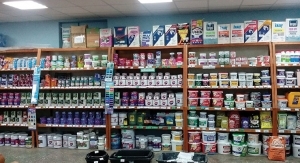 Pigments for paints and varnishes are also manufactured by Russian companies, but not in the full range, just as in most other markets. 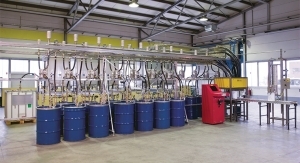 The Russian petrochemical industry meets the needs of the market for paints and varnishes in solvents and thinners by about 70 percent, while the remaining 30 percent is imported. 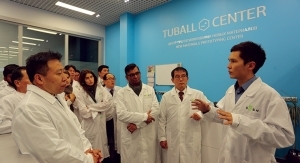 The missing range of raw materials with a certain chemical composition, quality and technological characteristics the companies purchase on direct contracts with their manufacturers either from abroad or on the Russian market, through a wide network of distributors. 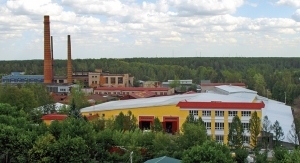 The development of raw materials production in Russia is a complex issue. The efficiency of investments, the size of the domestic market and export opportunities must be evaluated. As you know, no country in the world produces 100 percent of raw materials for all brands of coatings. Investors, both domestic and foreign ones, carefully assess the feasibility of production, looking for the most “valuable” segments and investing in the development of production. The Russian government also assists them in this process. Russia has adopted a handful of documents that promote the development of low-tonnage and medium tonnage chemistry, which, among other could be used in coatings production. Thus, neither the business community nor the government has set the goal to completely avoid importing raw materials. CW: Do you think there is a room for new players in the industry? 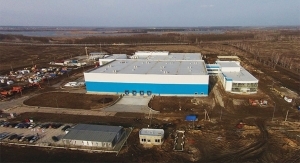 Recently a Turkish company declared plans to build a new paint production plant in Crimea. Do you believe there will be more projects of that kind? Averyanov: Currently, the market structure is balanced on producers. There is an excess of production capacities and the companies are ready to quickly expand capacities if needed. 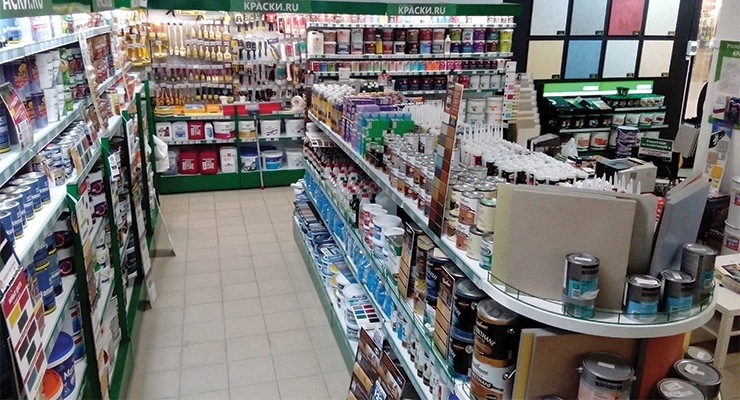 As noted above, the range of paints and varnishes in Russia is consistent with global trends. The competition in the industrial segment shows that the quality of Russian coatings meets the needs of the manufacturers. In the decorative segment, the customers can purchase almost any product. The emerging of new manufacturers is still possible. Interests in our market are showing not only Turkish companies but also Korean and Chinese manufacturers. On the contrary, Western companies that have localized the production of coatings in Russia, according to our observations, put their development and further localization plans on halt. This is associated with the impact of sanctions, political issues and unpredictable decisions made by U.S. and EU governments. As for the Turkish companies, I can say that imports of materials from Turkey are quite sustainable and if Turkish companies open production in Russia, imports would decrease. This is a good trend. CW: Did the sanctions bring any other impact on the Russian paint industry? Averyanov: Sanctions have an indirect impact on the industry. I can not say definitely which of these factors more influences on the incomes of the population: sanctions or decisions of the Russian government. But if revenues fall, the sales in the decorative segment slumped. 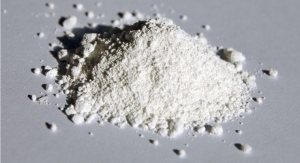 In the industrial segment, the actions of the government and top management of the companies allow sustainable production of coating on a competitive platform on price/quality/producer ratio. As an example of the impact of the sanctions, it can be noted that the business community and the government are concerned about the great pressure and unpredictability of the consequences of the decisions of the U.S. Presidential administration regarding the companies of Mr. Deripaska. However, the negative scenario in regard to the supply of coatings by U.S. companies, according to our assessment, could be compensated by the supply of coatings by the domestic manufacturers and the companies from Asia-Pacific.